In collaboration with The African Union New Partnership for Africa’s Development (NEPAD) Agency and the African Orphan Crops Consortium, the University of California, Davis is opening registration for Class II of the African Plant Breeding Academysm. The Plant Breeding Academy is a premium professional certificate program currently offered in the USA, Europe and Africa. Ten classes offered worldwide since 2006 were attended by 171 breeders from 45 countries, making the UC Davis Plant Breeding Academy (PBA) the most recognized program of its kind. The program covers the fundamentals and the most recent developments in plant breeding theory and practice. In 2012 and 2013, UC Davis was recognized as the top University in the world for teaching and research in agriculture in the world. 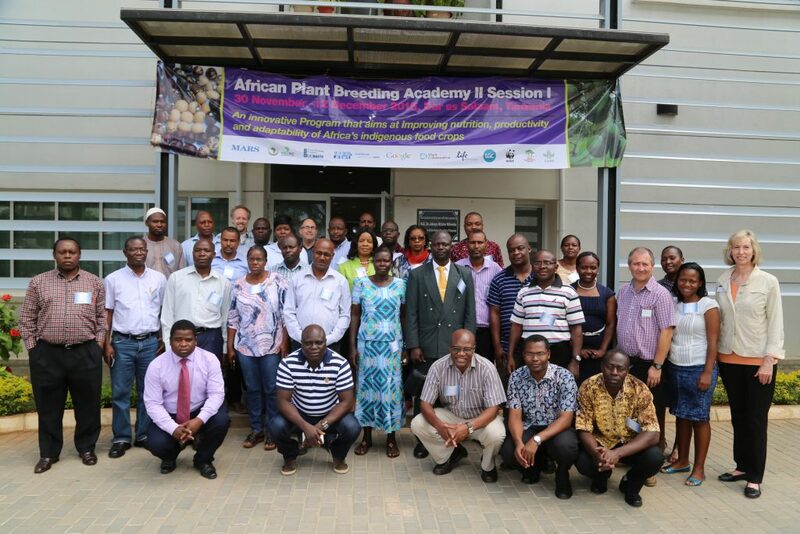 The goal of the African Plant Breeding Academy is to train practicing African plant breeders in the most advanced theory and technologies for plant breeding in support of critical decisions for crop improvement. This includes the latest concepts in plant breeding, quantitative genetics, statistics and experimental design. It also includes accurate and precise trait evaluations, development of appropriate strategies to integrate genomics into breeding programs, and experience in identifying and utilizing genomic data and DNA-based markers in breeding programs. The instructors are internationally recognized experts in plant breeding and seed technology. The program is delivered in three 2-week sessions in Dar es Salaam, Tanzania.